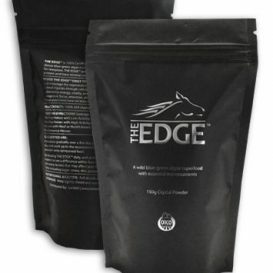 Raw, organic AFA powder. Try adding it to your favourite juice, smoothie, or protein shake. 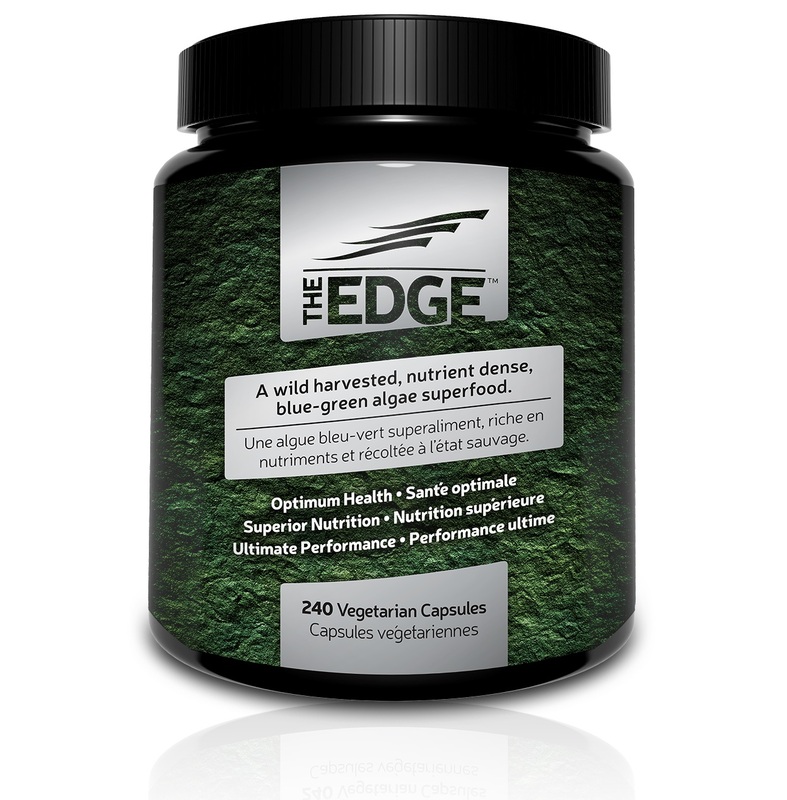 Help meet the nutritional needs of your body with this perfectly balanced superfood. 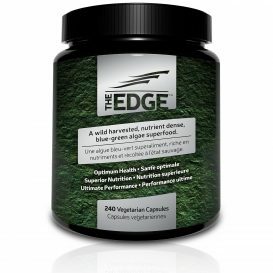 With just one teaspoon per day, THE EDGE offers 90% of your daily recommended B12 and Vitamin K.